...because card making on a budget can be FUN! Card making ideas can range from totally-from-scratch techniques... to pre-made kits that coordinate. The nice thing about the handmade card ideas on this page, is that you can do most of them with just basic supplies. You can customize any of these card making ideas with craft supplies you already have on hand, such as your own paper, ribbon, stickers and stamps. Sometimes, you'll find printable card making templates that go along with an idea. Another reason to make greeting cards using basic supplies, is to accommodate your schedule. With this selection of handmade card ideas, you most likely won't have to run out to the craft store before you can get to work. So let's get started! There are hundreds of methods to try when you make greeting cards. For example, you can try rubber stamping, paper piecing, distressing or embossing. You can incorporate die cuts, stickers, rub-ons, paints, beads or sewing. You can make your own photo cards, use printable designs from the web, clip art or even pre-designed printable cards. Wondering where to start? Right here! These ideas don't require expensive tools and materials. Each idea can be customized with whatever card making supplies you have. BTW, the best card making tip I know of... is to do a lot of matting and layering of card stock and other elements. Layer, layer, layer! ...Building your card up, making it sturdy, and giving your cards depth, are all basic elements of a high quality, beautiful handmade greeting card. So much to do with ribbon and thread. It's cheap, flexible and colorful. If you have a sewing machine, you can actually sew designs and borders right through your paper. You can also punch holes and thread craft cord or ribbon through to create different designs like I did in the card making ideas below. Funky Teen Birthday Card. 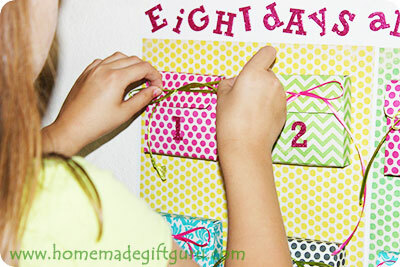 All you need is paper and ribbon to make this cute birthday card. A handy card making template is provided for the embellishments. Gemini Birthday Card. Birthday sun signs can be made with sewing, just check out this homemade card featuring the Gemini Zodiac Symbol for a male gemini. Beaded Charm Card (No Charm Required). This idea requires very little. If you have some embroidery thread, some beads and an old key chain ring, you're ready! 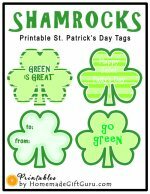 With these fun earth-friendly handmade card ideas, you can indulge your creative self while being green. Reusing resources and materials for crafting (a.k.a. 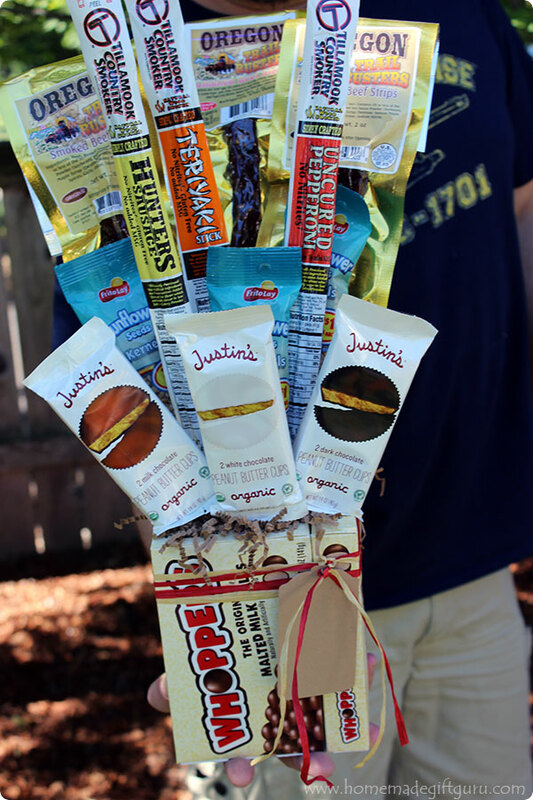 recycled crafts) is a fun way to show you care for our planet. Plus, these items are free, making recycled craft cards a very thrifty card making idea! Paper piecing isn't just for quilting... it can also be used in scrap booking and card making! The idea is to build an image by cutting out parts of the same image and layering those pieces over the original image. This card making technique gives your card a high quality layered look. You can make your cards even more 3D by using pop dots or sticky foam pieces to make certain elements stick out even more. Two of the best reasons for making pockets and pouches are for stashing money and for enclosing small gifts that would fit nicely in a card. Some examples of small gifts to include are stuff like homemade gift certificates, candy, jewelry, charms, key chains, magnets or anything that will fit in a small pocket and would be fun to give. You can also put in love notes and meaningful photos! Making greeting cards is a fun and thrifty way to show you care. 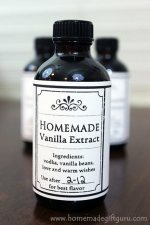 And they go great with homemade gifts! Another type of card that is handy to be able to make is gift tags. That's why share lots of gift tag templates as well as ready-to-go printable gift tags. 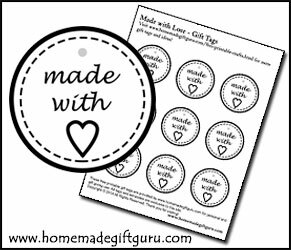 Made with Love tags created JUST for homemade gifts!